The first much dreaded major aftershock of the Nepal earthquake happened. Odds are high that they will persist. Those who have made one-time donations towards relief efforts, despite the very short-lived media attention, are wonderful. Disasters aren’t the single catastrophic event, as you’ve read before here, but everything that falls apart after for years, decades. Your sustained contributions will go much farther. A collection of Professor Iain Stewart’s videos on earthquakes and volcanoes, including the Nepal earthquake. Randall Munroe of xkcd has released the Thing Explainer, “a book is full of detailed diagrams of interesting objects, along with explanations of what all the parts are and how they work.” The bottom half of the front cover is a subduction zone with an accretionary wedge. SOLD! Check out Insights at Physics Forum with new science and math content everyday. io9 | There’s Only One Army That Really Matters On Game of Thrones The show is beginning to peel away from the books’ storyline at a rapid clip and it’s freaking me out in good ways and bad. Speaking of fantasy worlds, here’s a neat map of an archipelago of video game worlds. Myst! 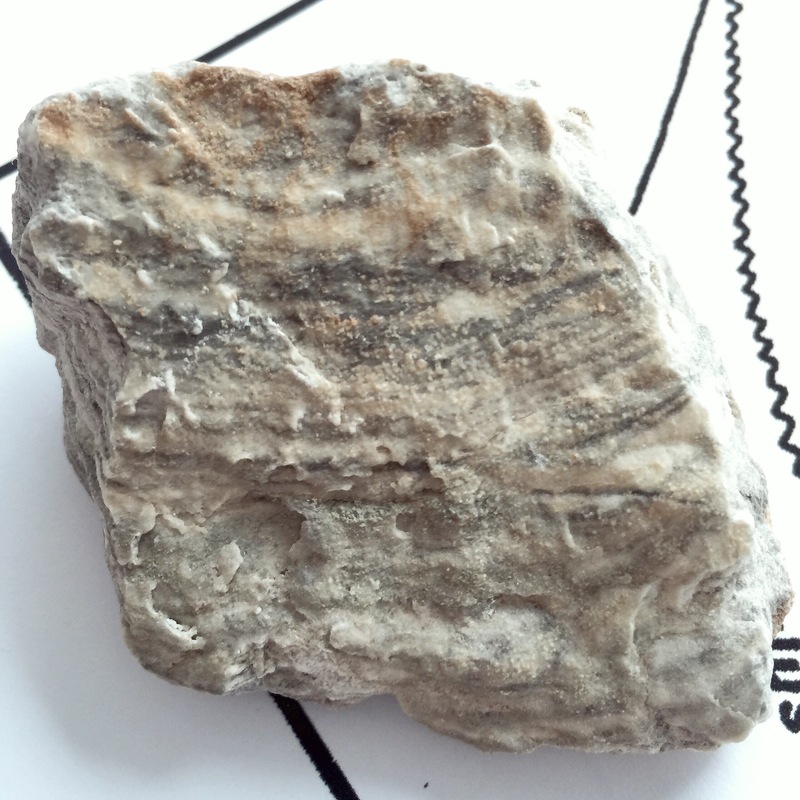 The rock in the picture above is a small chunk of Paradox evaporite.